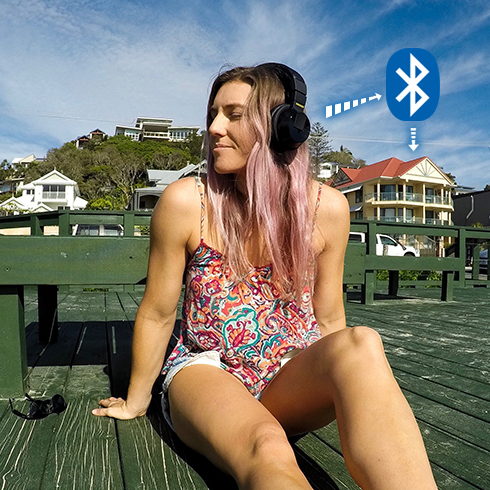 The ultimate combination of comfort and sound quality with Bluetooth streaming* so you won't get caught up in cables. *Supports A2DP, AVRC, and HFP profiles. 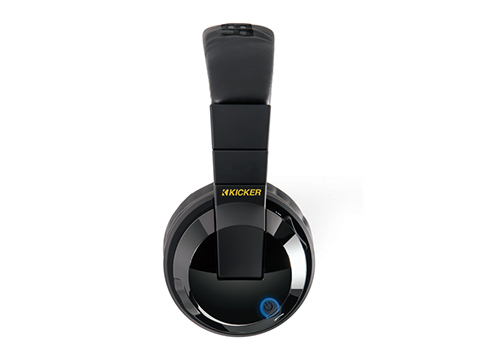 Bluetooth streaming so you won't get caught up in cables. *Supports A2DP, AVRC, and HFP profiles. 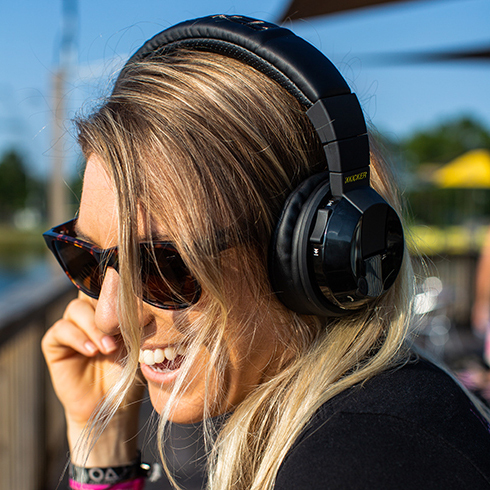 AptX® codec technology prevents any loss in sound quality so you don't have to sacrifice for mobility. 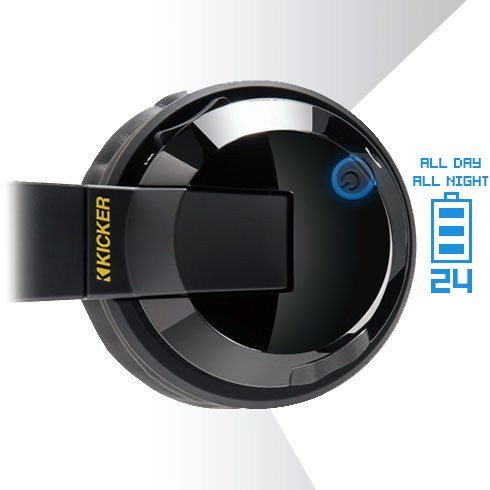 A rechargeable battery keeps you rockin' for 10 hours and is easily charged with any USB micro source. 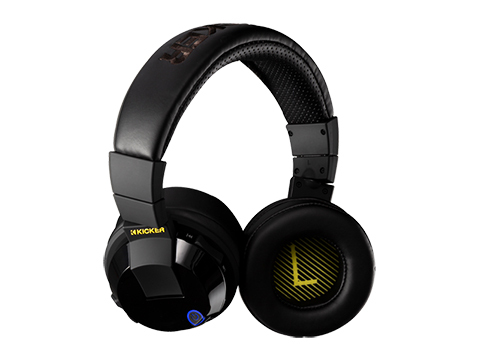 The ergonomically designed controls and mic easily control your music experience and provide hands-free calling for the busy professional. 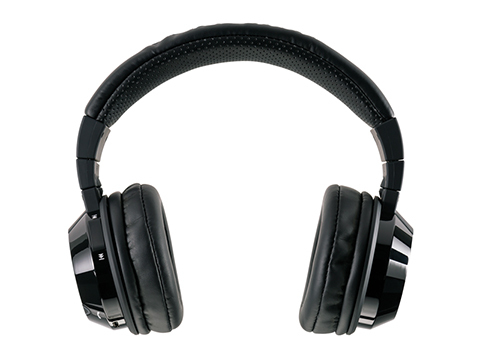 The ultra-lightweight design, padded headband and thick ear cushions provide long-lasting comfort perfect for entertaining kids on long trips or just laying down and relaxing. 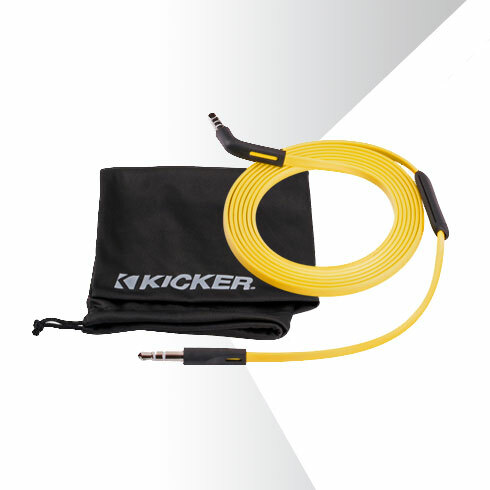 An optional connection with tangle-free, flat yellow cable when Bluetooth is not available provides a greater range of use. Also included; a handy carrying bag.